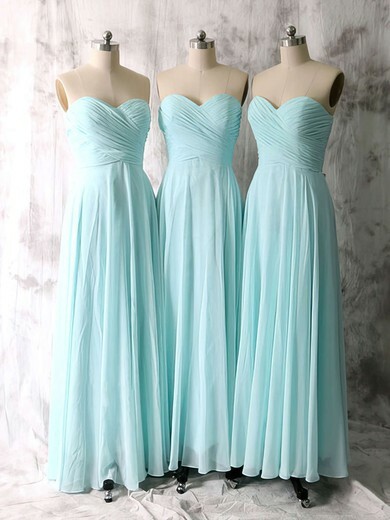 Our strapless bridesmaid dresses are flattering for every figure, and come in lots of fun colors like shades of blue, pink, purple, green, and red. 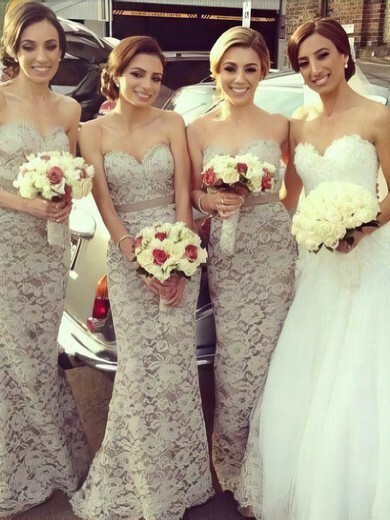 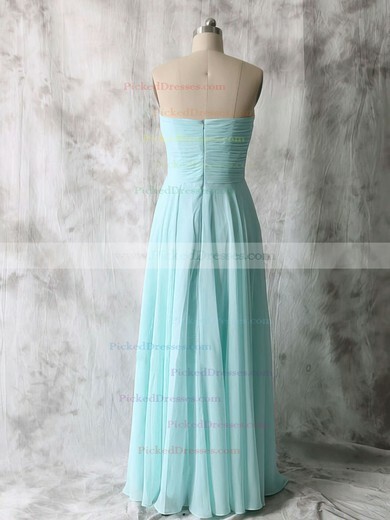 Custom made your bridesmaid dresses online. 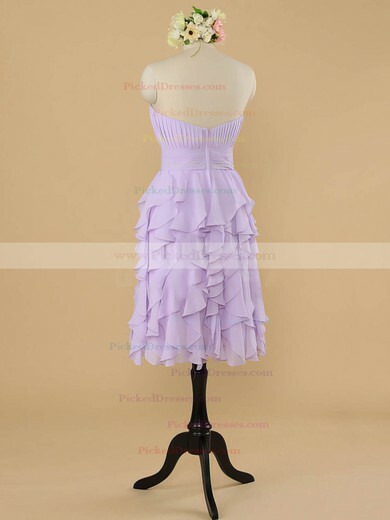 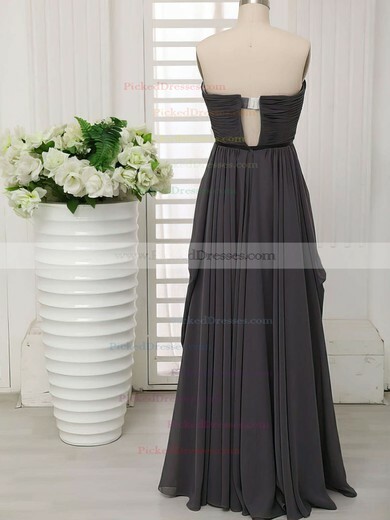 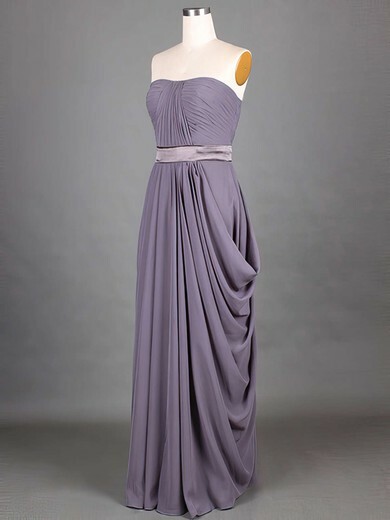 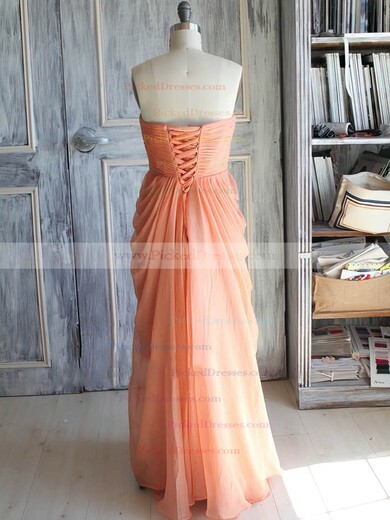 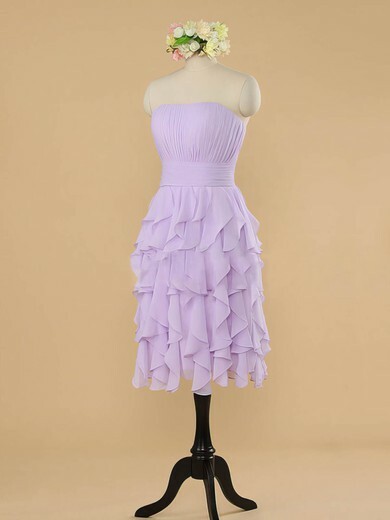 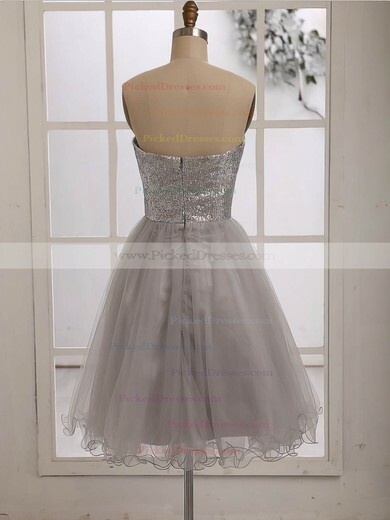 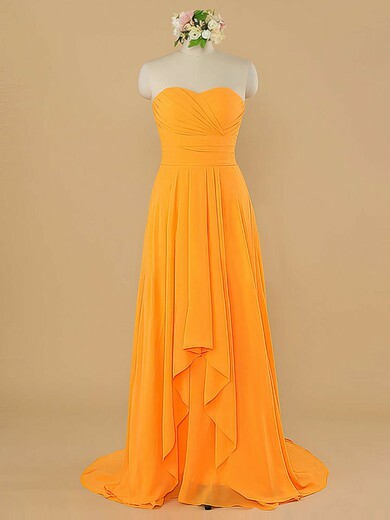 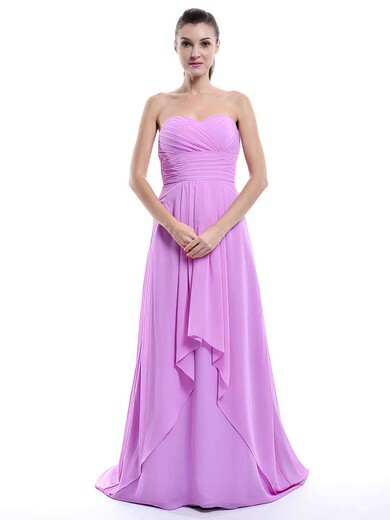 Our elegant strapless bridesmaid dresses at discount wholesale prices are created for fashion forward brides. 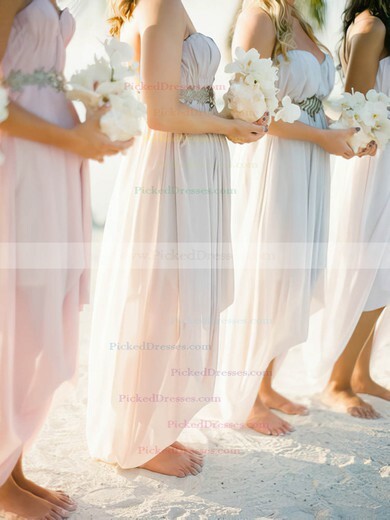 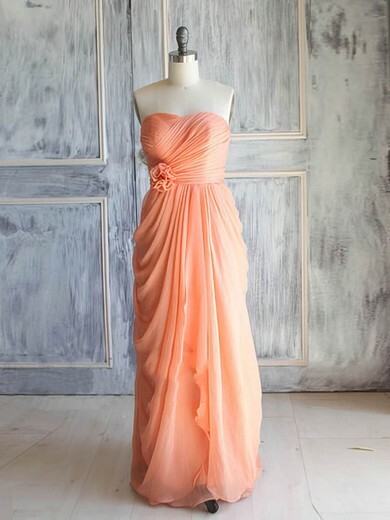 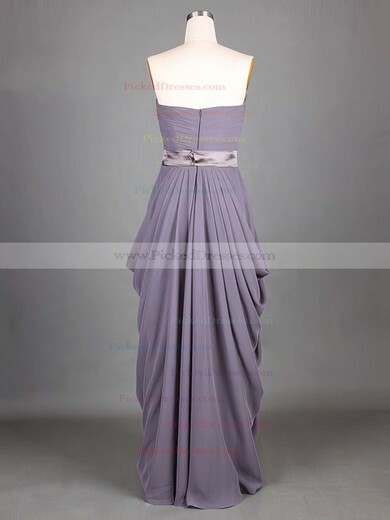 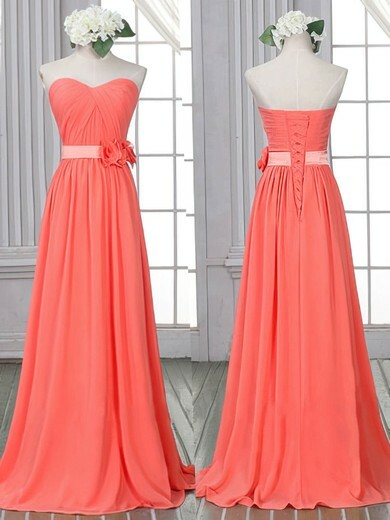 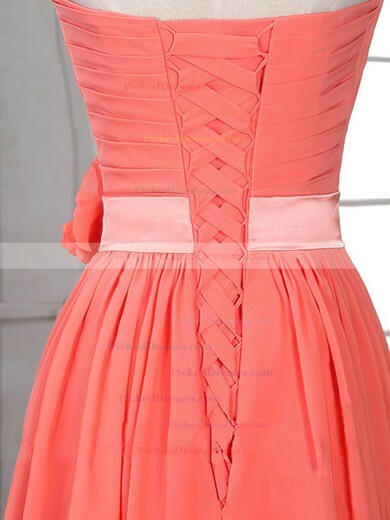 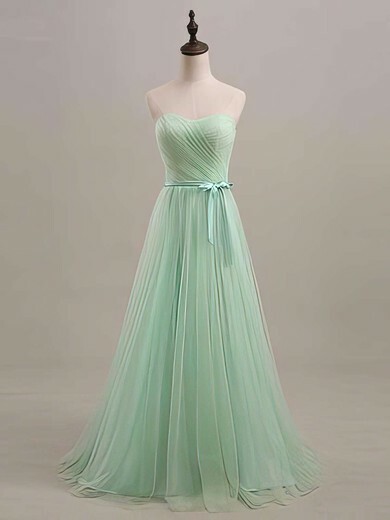 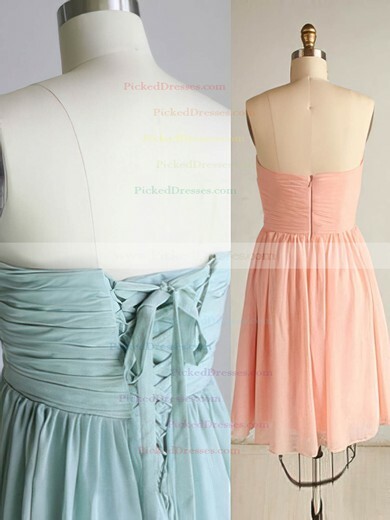 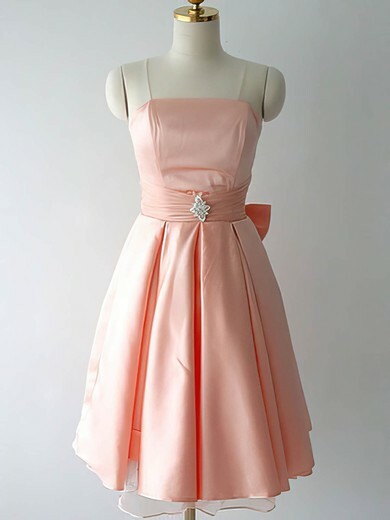 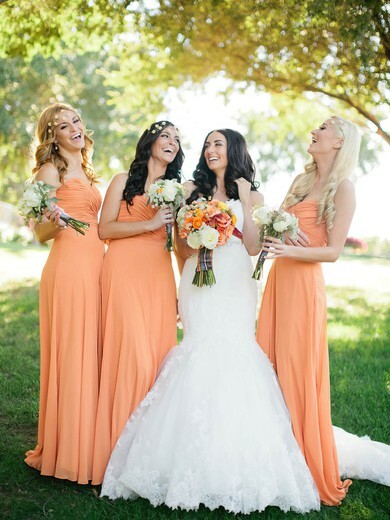 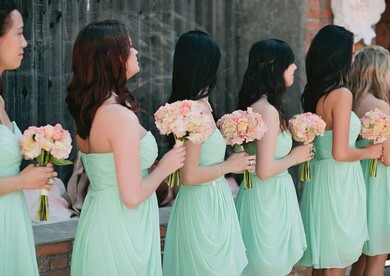 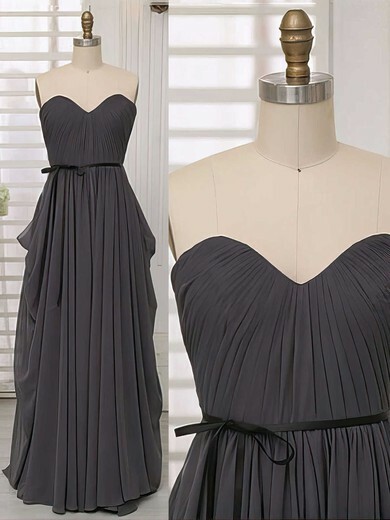 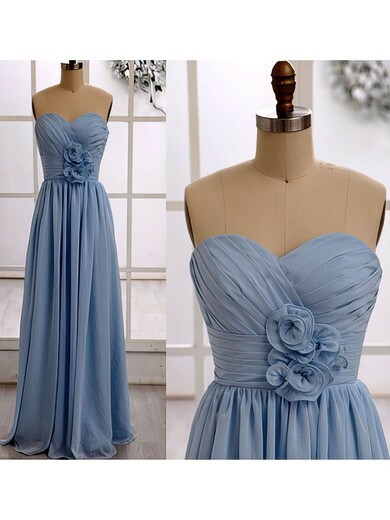 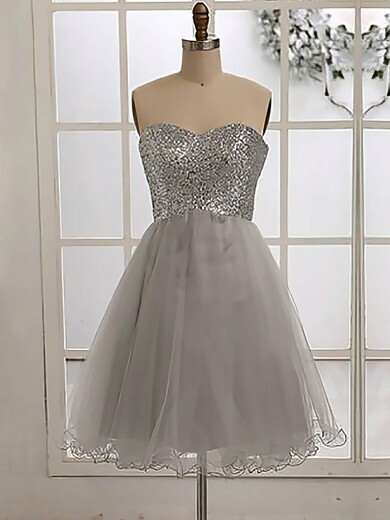 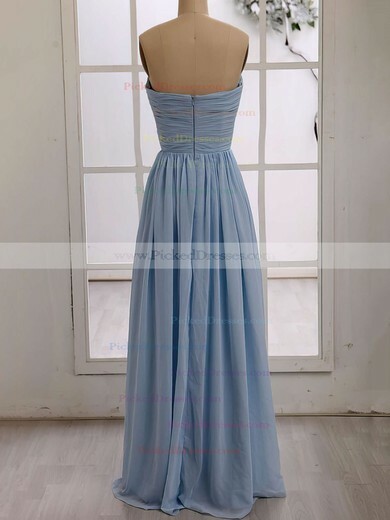 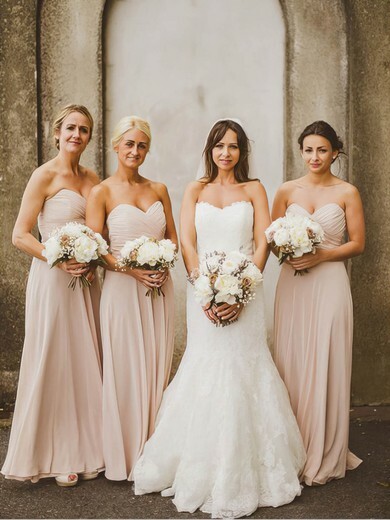 Find the most stunning strapless bridesmaid dresses at best price on Pickeddresses!